Our team of experienced commercial electricians can carry out all electrical jobs on your shop, pub, office or any type of workplace. We will carry out the jobs with the minimum amount of disruption to prevent as much lost custom or production as possible. We know as well as you that time is money. Please don't hesitate to call us if you have a question or wish to enquire about our services. 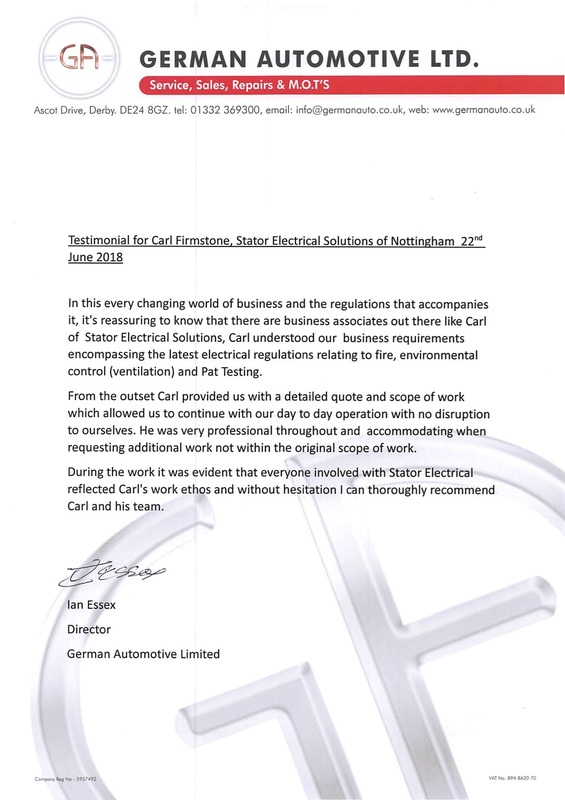 Our experience shows that our customers' satisfaction should be placed as the top priority. Our team is committed to keeping sound working relationships with each client and all prospects. Although statistics show that a high percentage of our turnover is from repeat business and referrals, we would welcome the opportunity to earn your trust and deliver you the best service in the industry. We aim to provide a flexible, quality service to your company. Our time served electricians can meet all your electrical needs from a simple extra socket to design and installation of a full new electrical distribution system. Installing new machines? Contact us for a fixed price quotation for the new 3 phase supplies - All completed with the minimum amount of disruption to your business. We design and install fire alarm installations in accordance with B.S. 5939, and test in accordance with the statutory requirements. We have many existing maintenance contracts looking after a variety of installations. 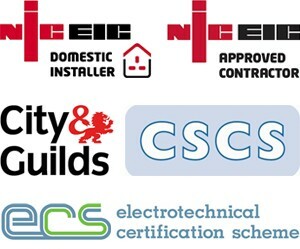 Each installation is assessed with respect to the standard of protection required, life, property or both. Installations can be either analogue, partially, or fully addressable, dependant on client requirements. For more information on our Fire Alarms please get in touch with us today.